Ask The Experts — Big Success! 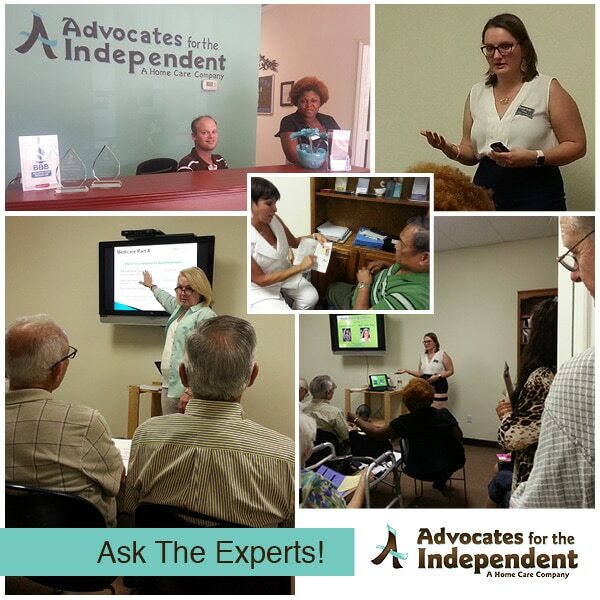 If you missed our Ask the Experts event on August 3, then, well, you missed our Ask the Experts event! Sessions were PACKED with information from highly knowledgeable experts in the fields of Medicare & Supplemental Insurance, Long Term Care Insurance, VA Benefits, and Essential Oils & Wellness Solutions. A quick break for lunch and we were back at it again. Jane Lehto, MRR Medical Reimbursement Resource; Liebe Ostro Miller, Ostrow Financial Group; Ruth-Ann Toups, The Hilbun Law Firm; Kim Tweedel, Advocates for the Independent; and Dorothy Gurka, Young Living presented an informative program that had everyone focused and impressed. A Q&A session followed each segment and was restricted only by time. Pity we had to stay on schedule! It’s a complicated world out there these days, especially in the areas of insurance, benefits and health. Washington has been more productive than we think and it takes heavy expertise to keep up with many of the changes happening right now. Think you know about all the Seniors issues? Well, you’d be surprised how much help the experts can be. We’re proud to be among such amazing resources and appreciate their involvement in our event. Thanks, everybody! 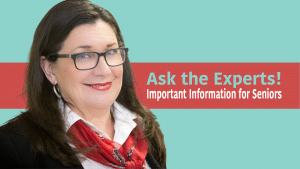 ASK THE EXPERTS! An important event for Seniors–and those who love them–in one, information-packed day. It’s all on Wednesday this week. If you follow our Facebook posts, you know we provide a variety of timely information you can use. 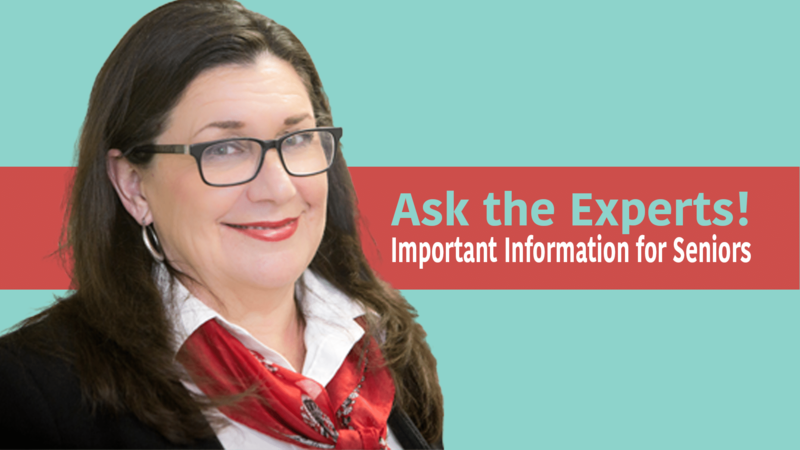 It’s the perfect time to come join us and have your questions answered in a no-obligation discussion with leading experts who are in the know. Wednesday, Aug 3, 10:00 a.m. at the Advocates for the Independent office. RSVP by calling (713) 609-9908. We’ll be happy to see you! Wednesday, August 3 at 10:00 a.m. Speakers will include experts in several important areas you want to know more about. Topics include Medicare & Supplemental Insurance, Long Term Care Insurance, VA Benefits, and Home Care for the Homebound. We also will have information on Essential Oils & Wellness Solutions. Lunch to follow. Join us this Wednesday, Aug 3, at the AFTI office at 11875 W. Little York, Suite 1005. RSVP by calling (713) 609-9908. We’ll see you there!